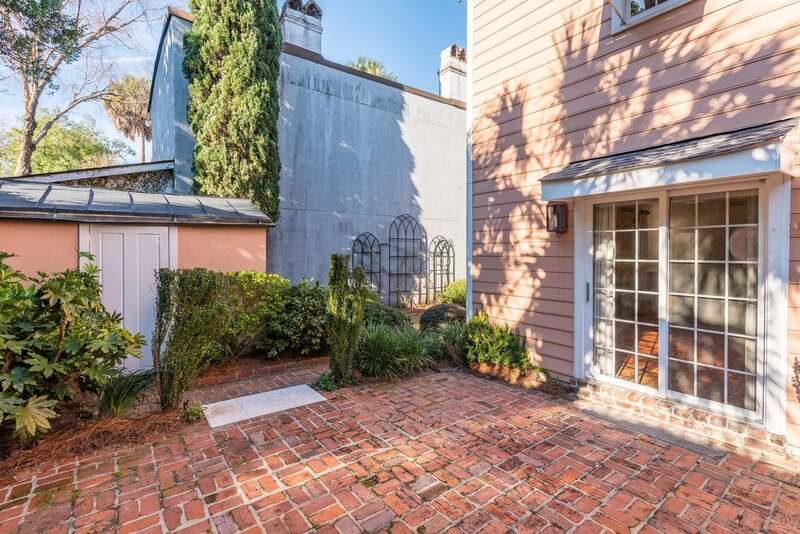 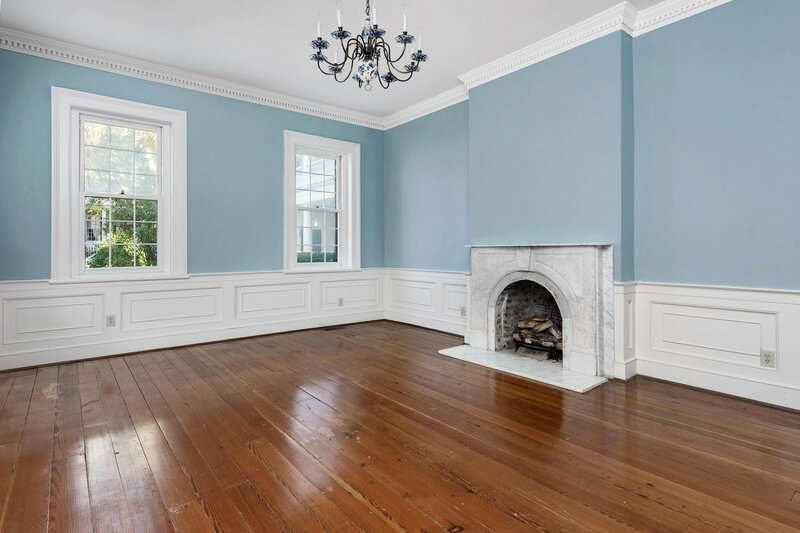 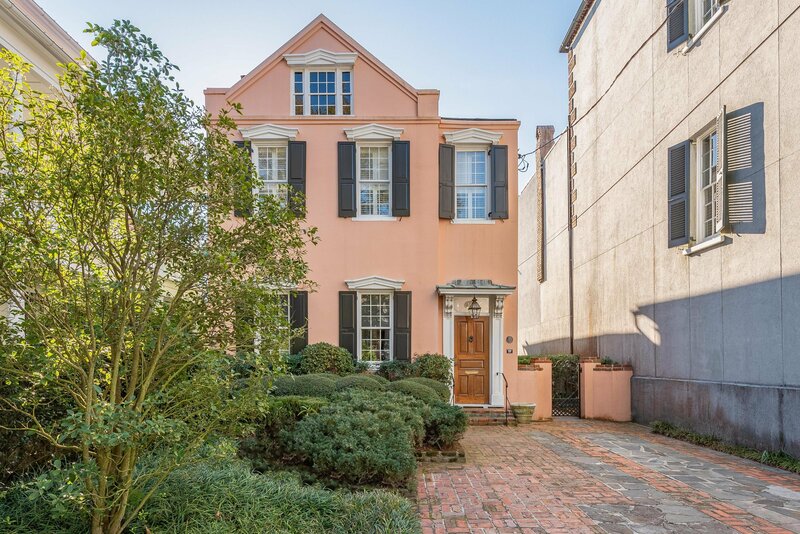 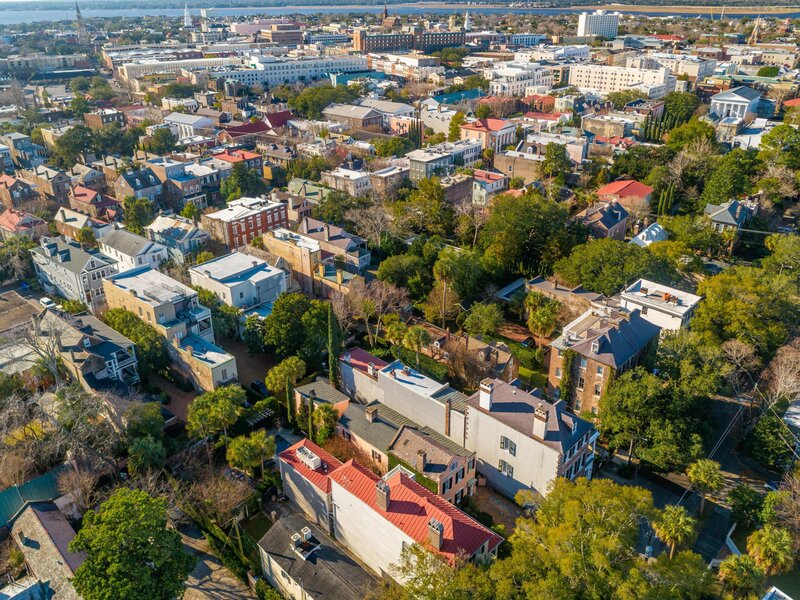 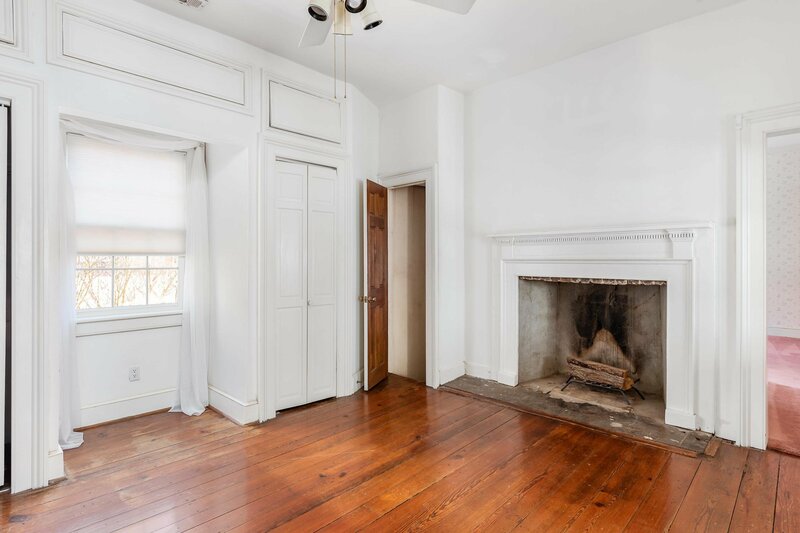 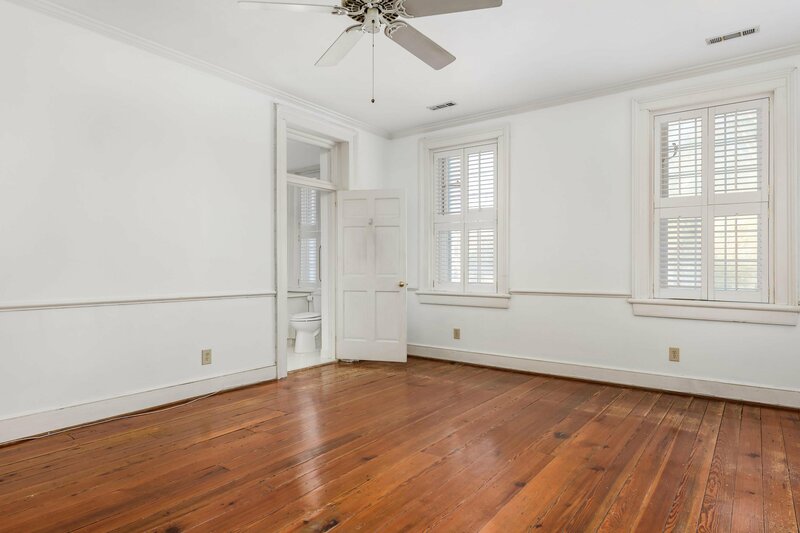 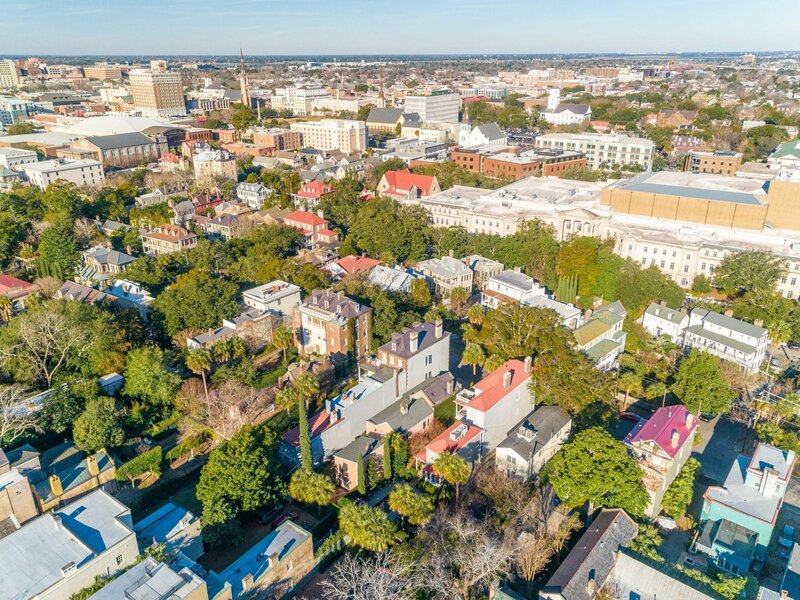 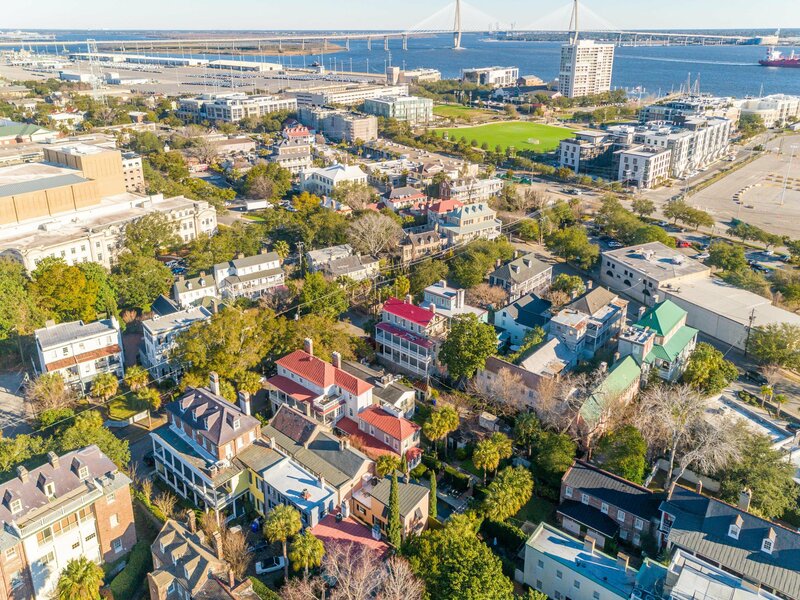 Beautiful Charleston Single House in the desirable Ansonborough neighborhood in Downtown Charleston. 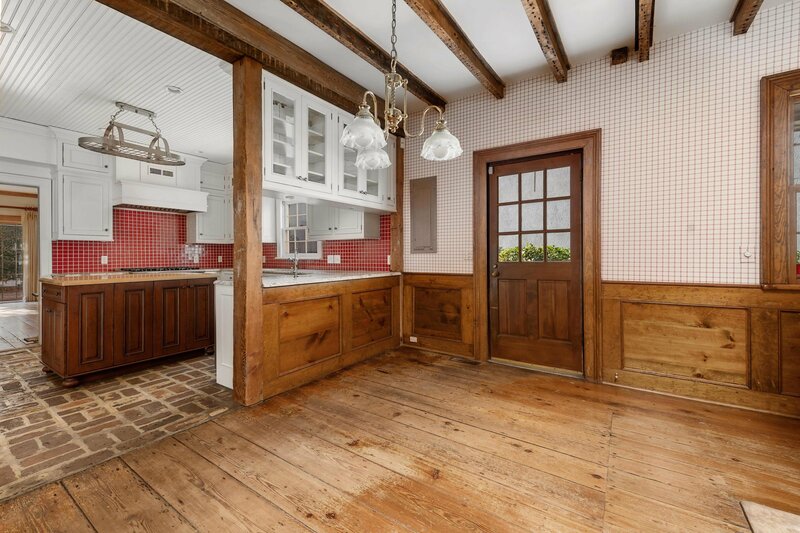 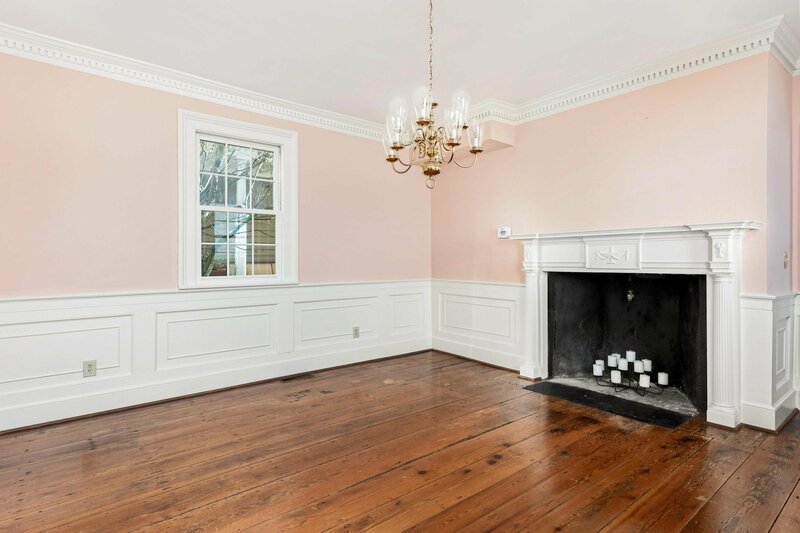 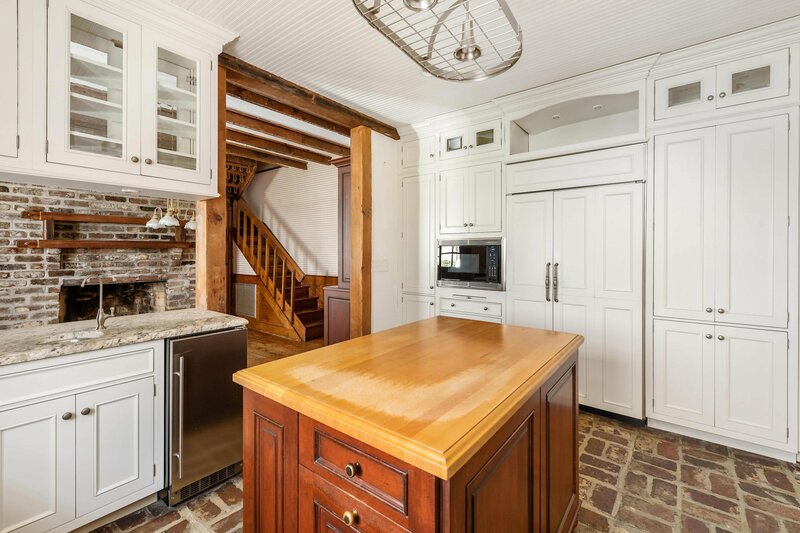 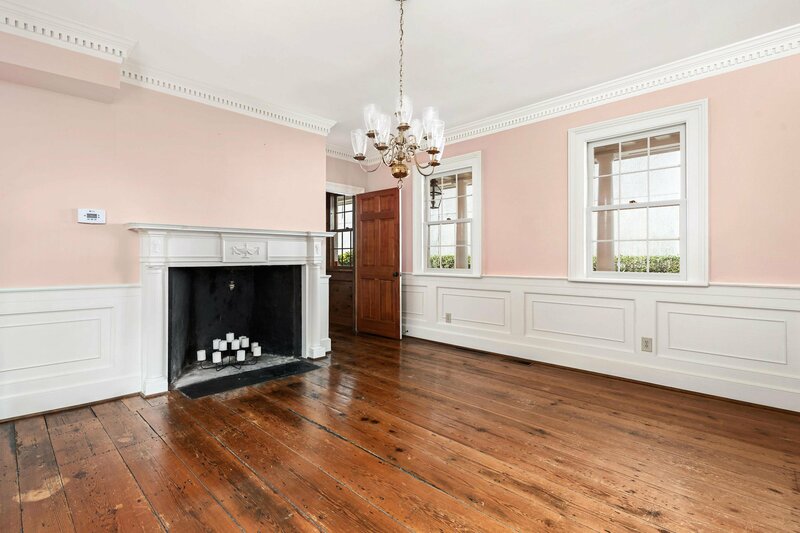 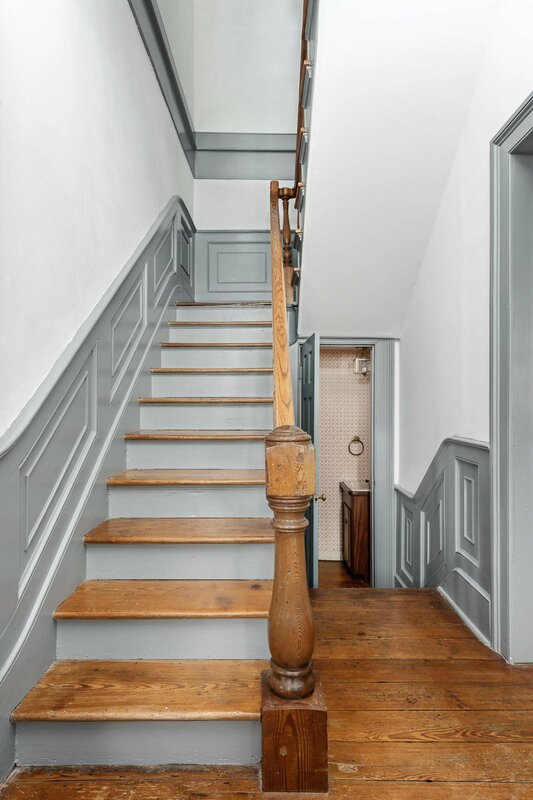 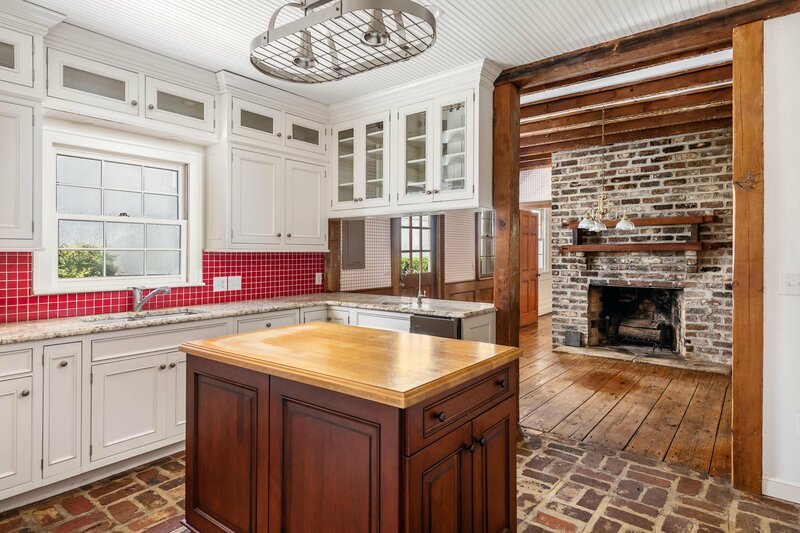 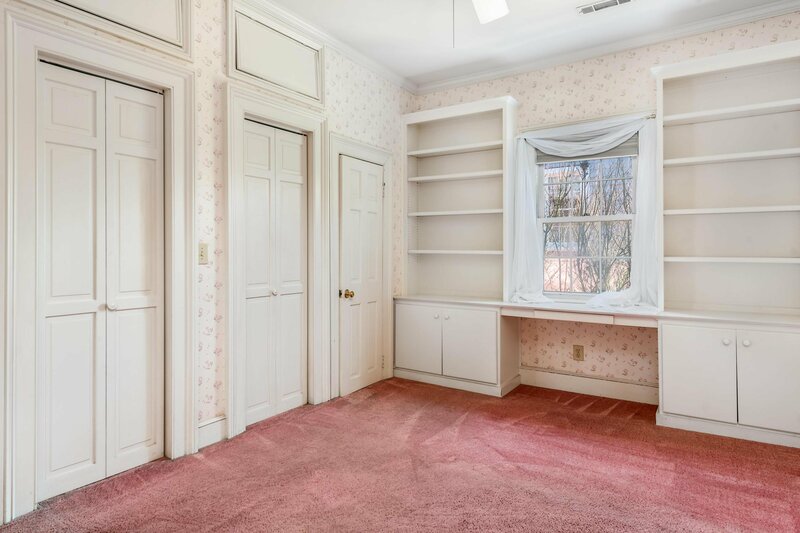 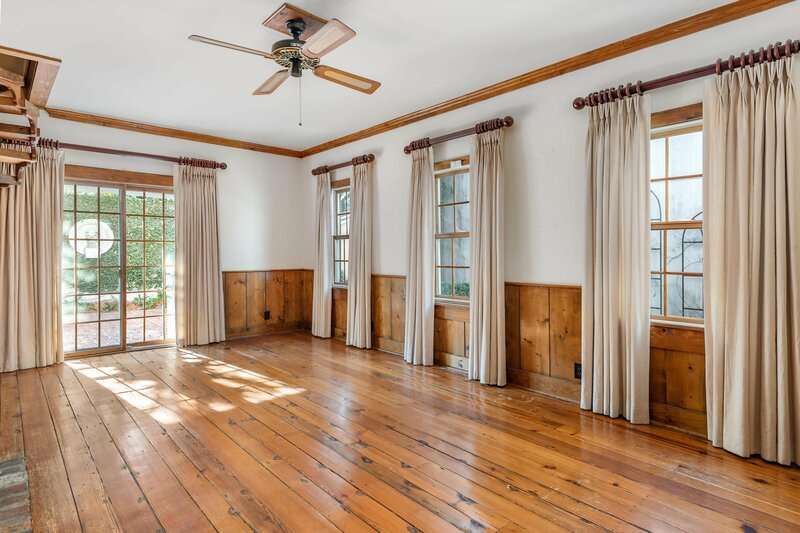 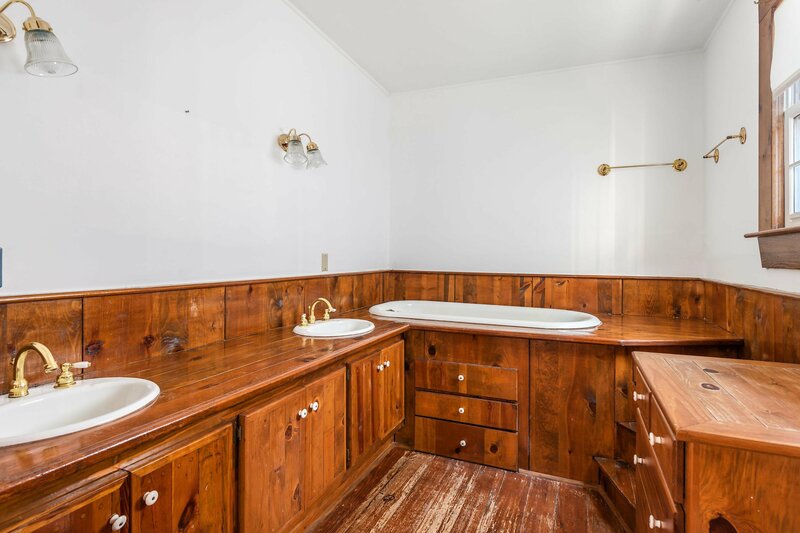 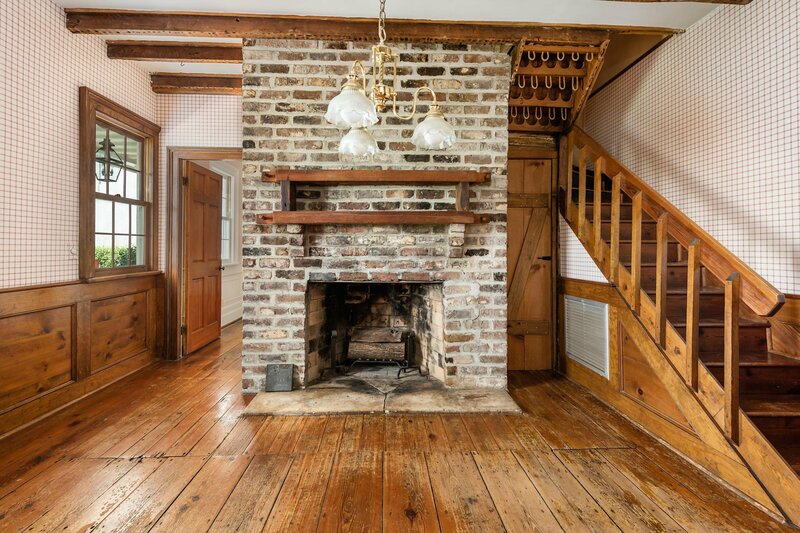 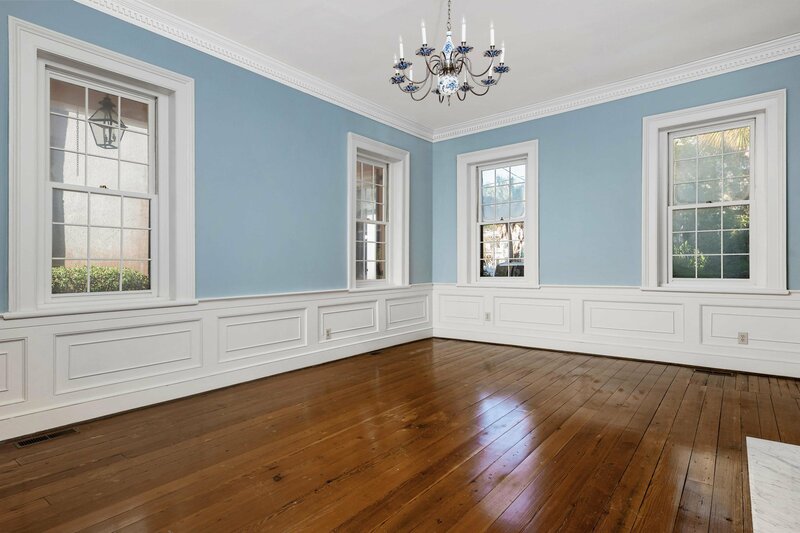 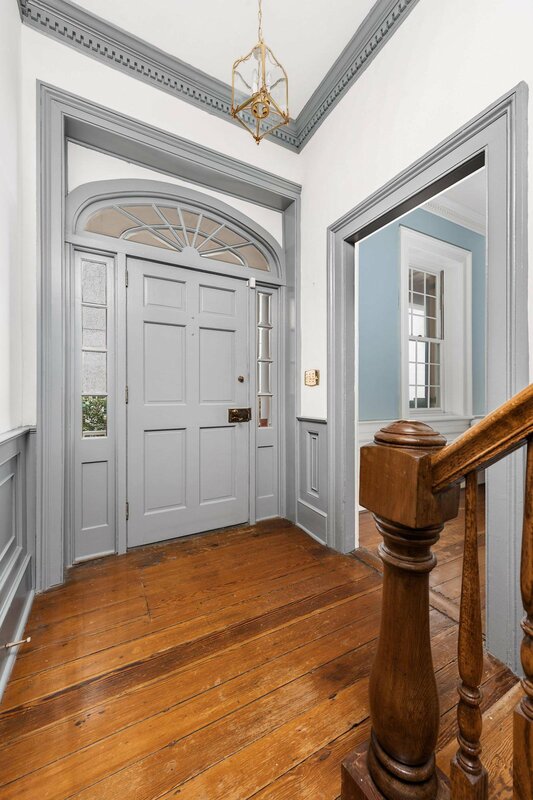 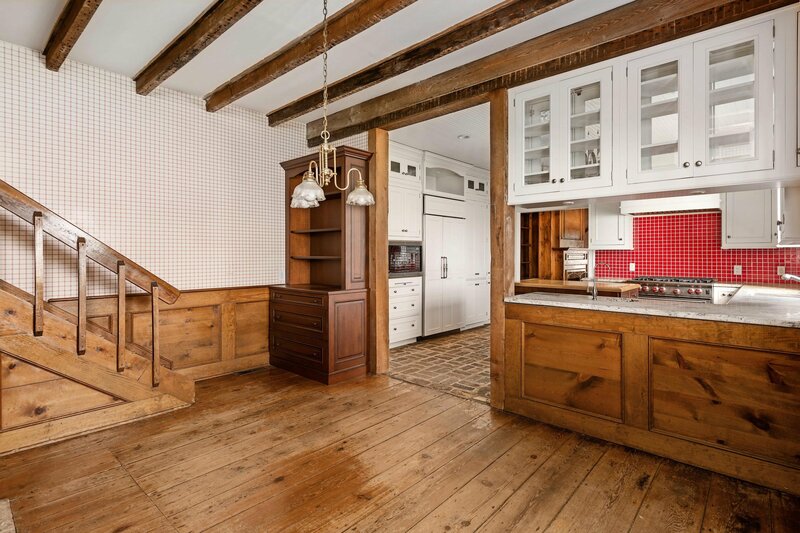 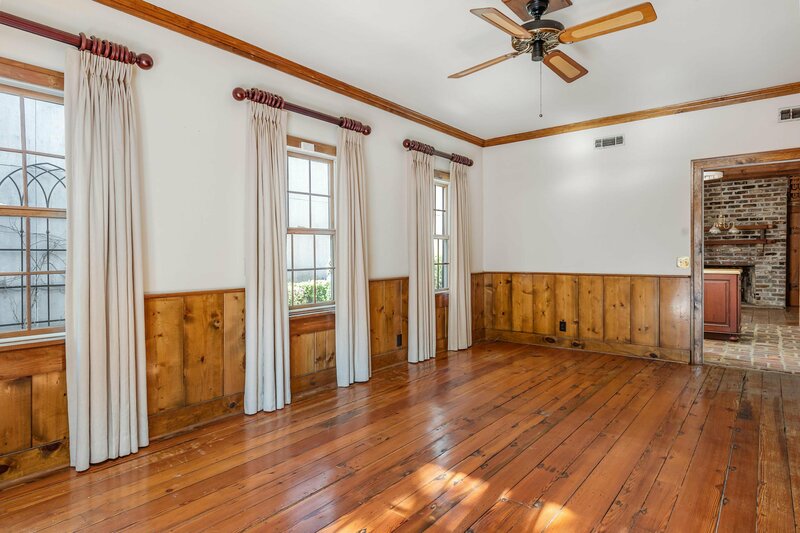 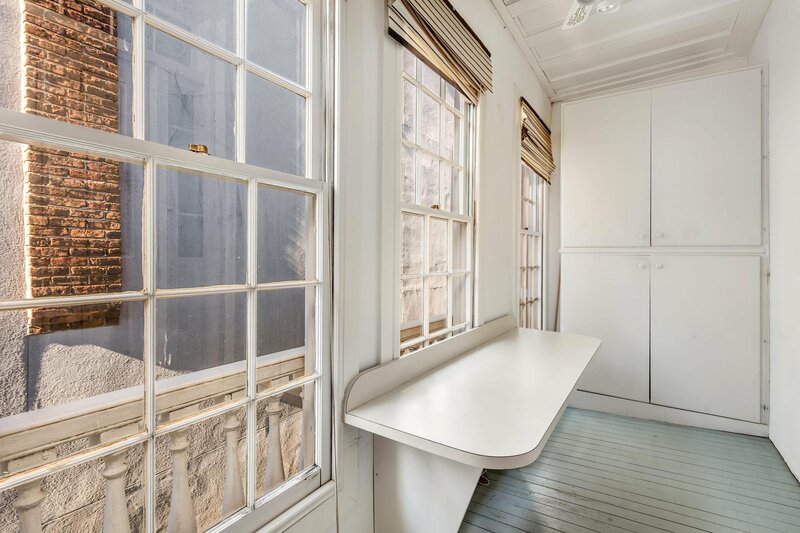 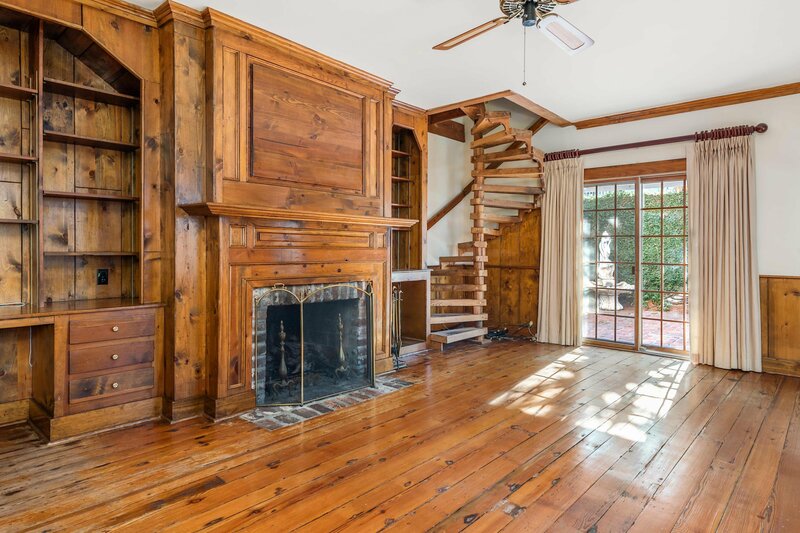 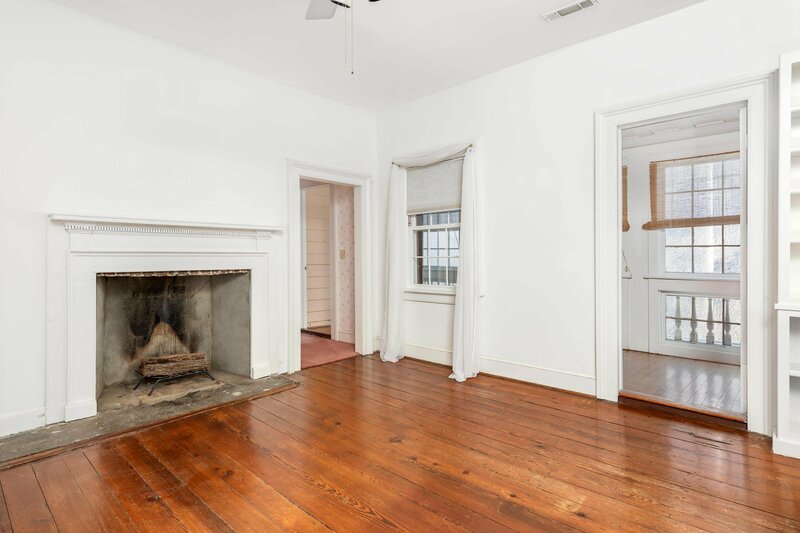 Built in 1805, this home is the perfect marriage of original charm with updated features. 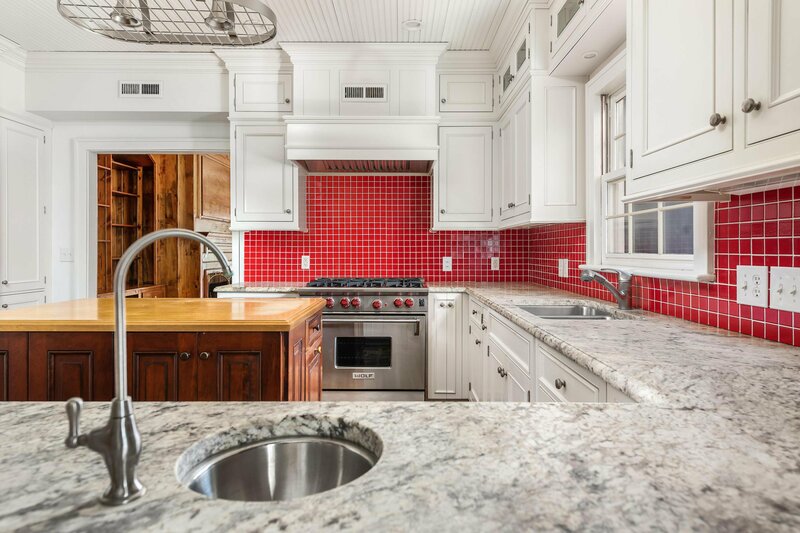 The kitchen is equipped with top of the line appliances and granite countertops. 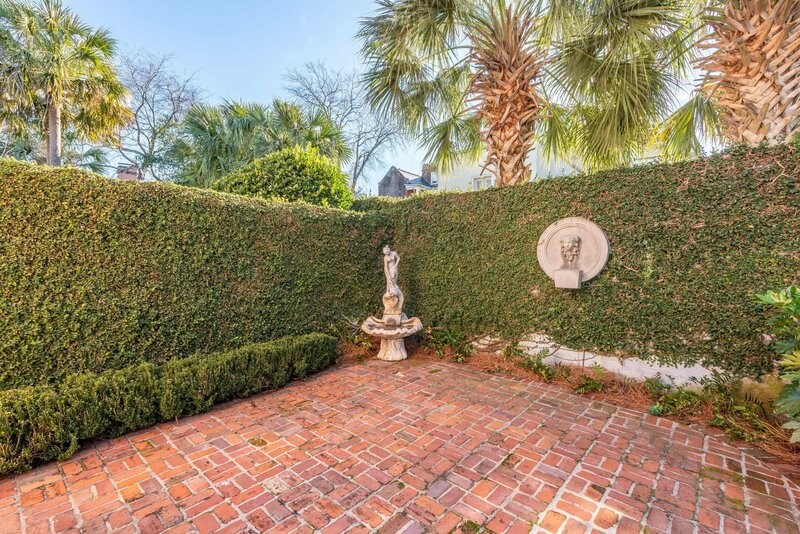 Enjoy entertaining on your private and spacious brick patio while admiring your rear garden with spectacular landscaping. 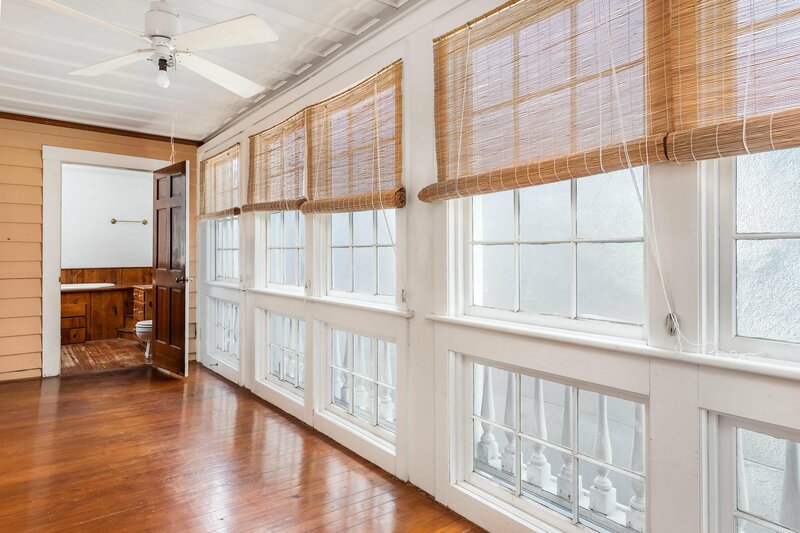 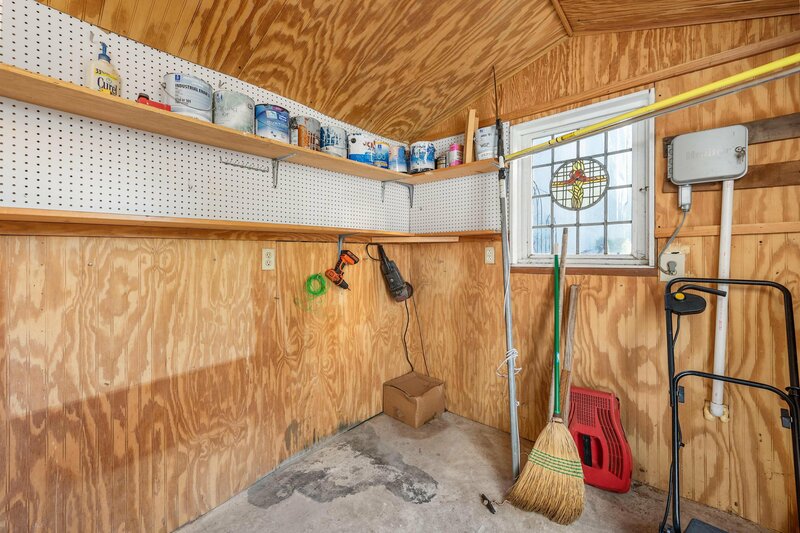 Additional outdoor space includes a porch that runs the entire length of the home. 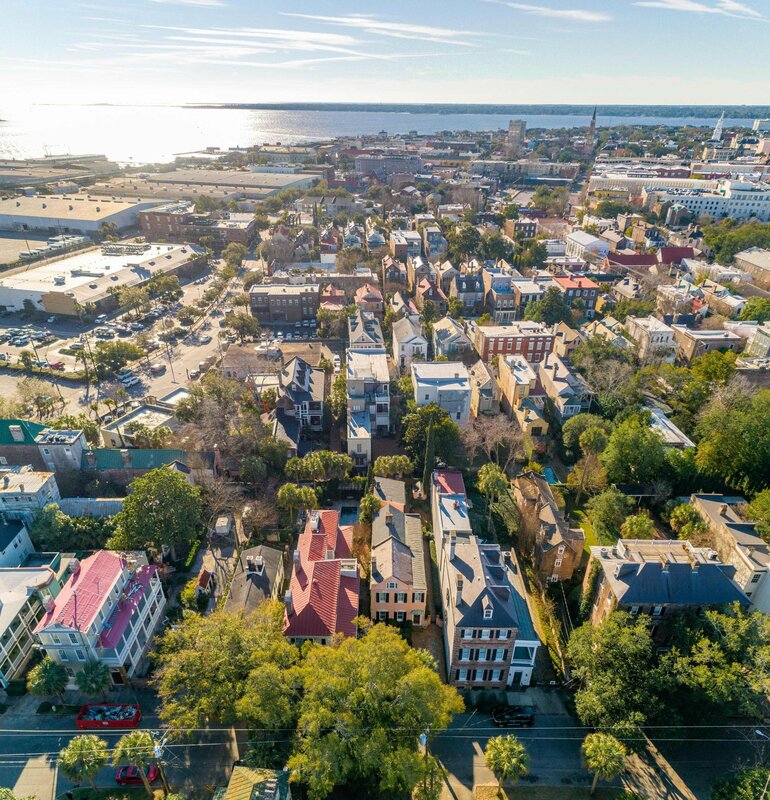 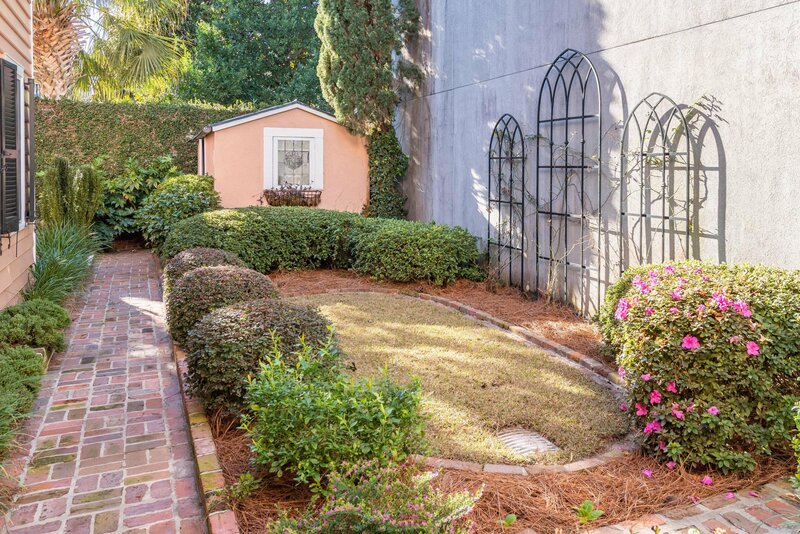 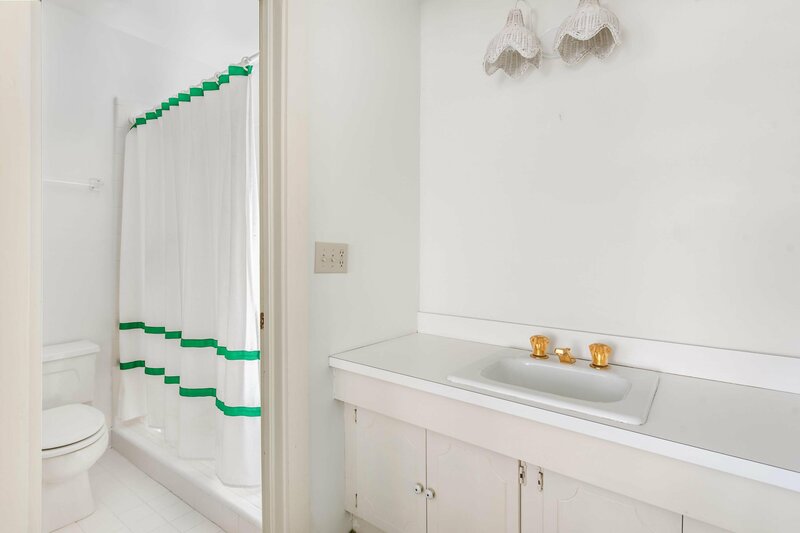 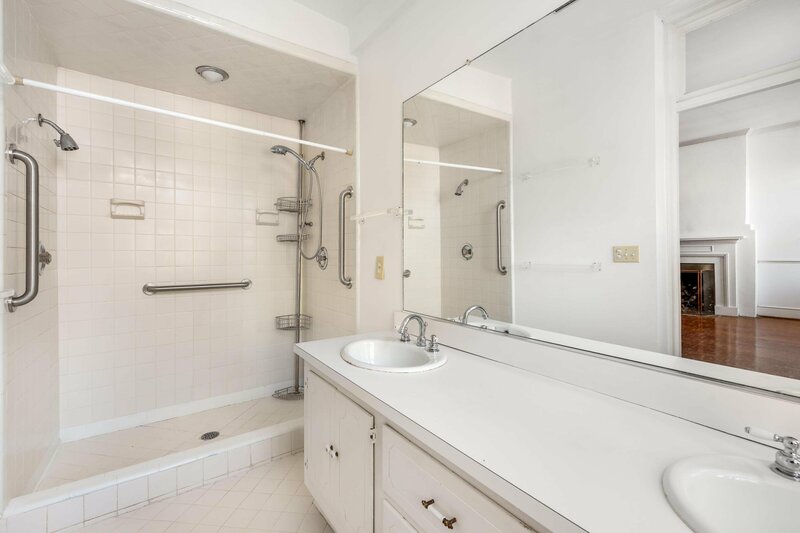 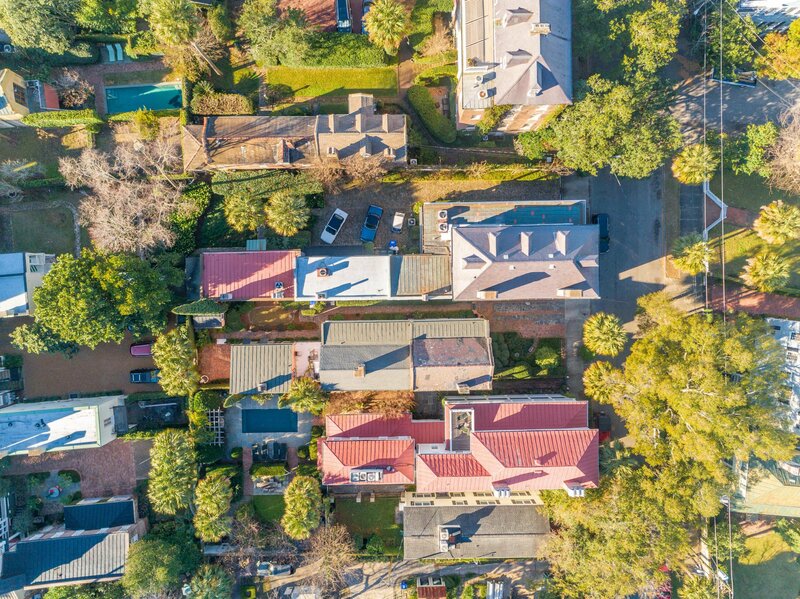 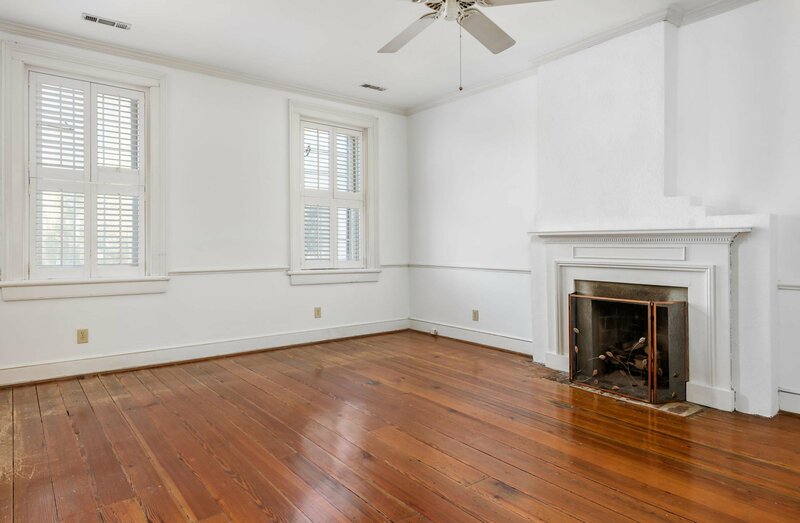 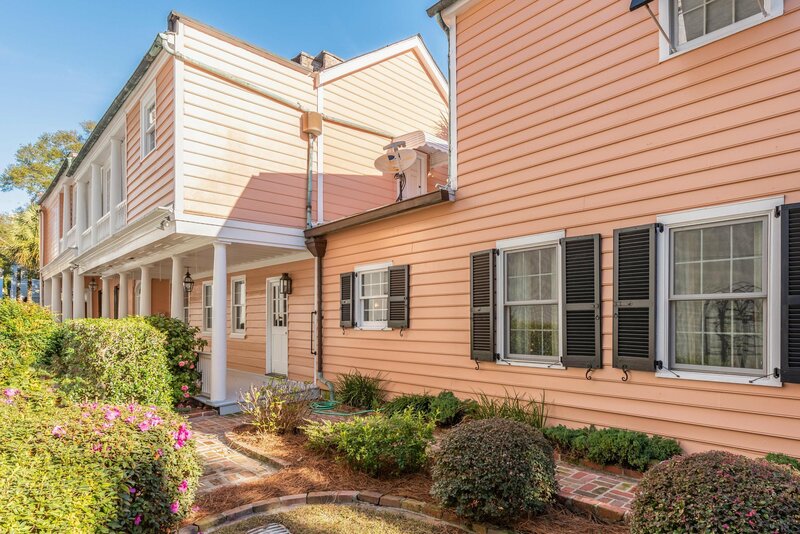 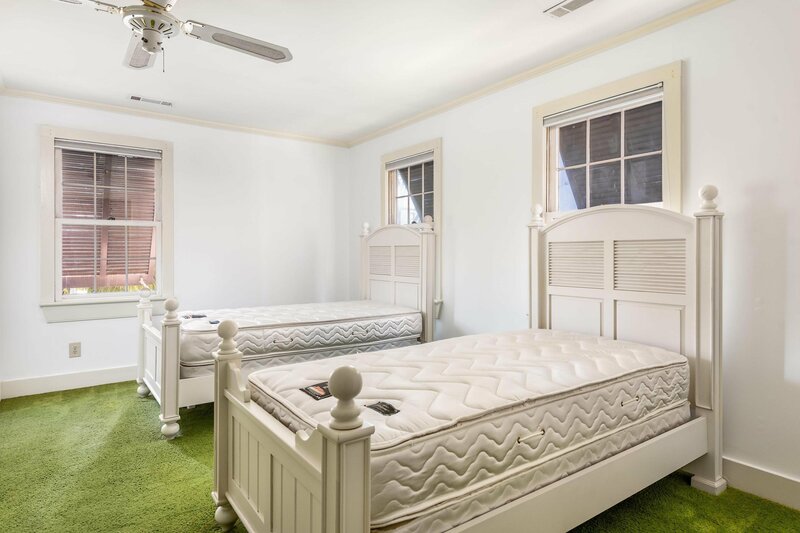 Includes convenient off-street parking and is located within walking distance to many Charleston events including the Spoleto festival.